A comfortable & hospitalized stay. Located at the Heart of the city. Welcome to Hotel PC Palace Kargil. Hotel PC Palace is an apt reflection of modern day , contemporary, yet retaining the old world charm and hospitality that has attracted travellers to Kargil since the 1969s. hotel is modern in design and architecture, yet with all modern facilities you might look for on your holiday. The hotel is owned and managed by Mr. Khadim Hussain, who has been in the travel trade and hotel management business since the 1969’s. Along with a team of proficient handpicked staff, it is our endeavor to ensure that you go back with warm memories of your stay with us. If you’re looking to plan your next vacation in Kargil, allow us to direct you to some of our tour packages. Our top team of seasoned professionals has worked with international groups over the last thirty years, and can easily customize your vacation to ensure that you make the most of your trip. 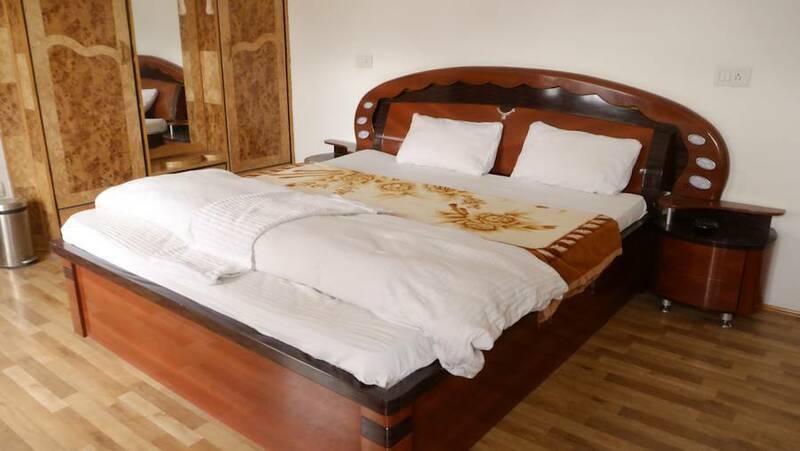 Hotel PC Palace Kargil welcomes all visitors/Guest/Clients and place an Agreement Policy in terms of the Hotel room booking and cancellation. 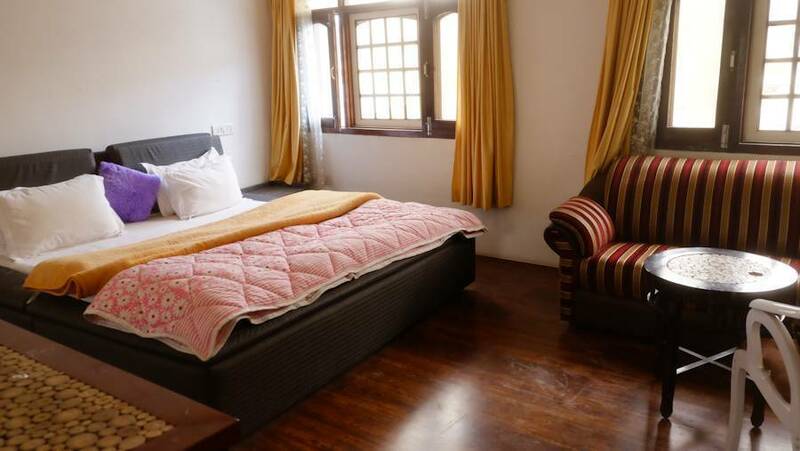 I agree the terms and conditions of Hotel Room booking at Hotel PC Palace Kargil, and abide by the policy of advance payment for room booking at Hotel PC Palace Kargil. the remaining 50% payment has to made at the time of check in at Hotel PC Palace Kargil. In case of cancellaton of booking by or before 15 days, 100% full advance payment shall be refunded to the client/Guest/visitors. In case of cancellation of booking by or before 7 days, 50% half advance payment has to be refunded to the client/Guest/visitors. And no payment shall be refunded to any client/Guest/Visitor, if there is less than 7 days left. The only way to reach landlocked Kargil is by roads. You can take a Taxi or Bus. The main pass between Srinagar and Kargil is like to to be blocked by snow from November to May. However the road between Kargil and Drass is open almost throughout the year. The road between Leh and Kargil too is open almost throughout the year. The road into Suru Valley is functional around the year till Sangra. After Sangra it is prone to landslides between December and March. The main pass to Zanskar is blocked from November to mid June. During this period it is possible to walk on the snow (or the frozen river) between Kargil and Zanskar depending on weather conditions. When the roads are functional government buses ply between Kargil and Padum (Zanskar) on alternate days to most places in Suru Valley (Upto Panikhar) twice a day and to places on the national highway at least once a day. The bus to Zanskar serves Rangdum as well. The road to Sangra Panikhar – Zanskar is closed between November and June. The other roads are functional more or less thoughout the year.